Multi-family workforce housing developments that spur economic growth and enrich neighborhoods. We believe that everyone deserves a quality place to live. At LDG Development, we give hard-working families and seniors in your community a place where they can hang up their hat. We’re not only building homes: we’re supporting careers, encouraging education, and fulfilling dreams. Single mothers, factory workers, veterans, seniors—these are just some of the people that live in our developments. These folks have sacrificed income to serve their communities. If you take care of them, they’ll repay it tenfold with their support and gratitude. Fostering local economic growth starts by creating homes for your workforce. This isn’t the affordable housing you think you know. We don’t cut corners. In fact, our affordable housing developments go above and beyond design and maintenance standards for market-rate housing. We’re in this for the long haul. We don’t sell our properties—we oversee the upkeep to make sure they remain clean and gorgeous for decades to come. 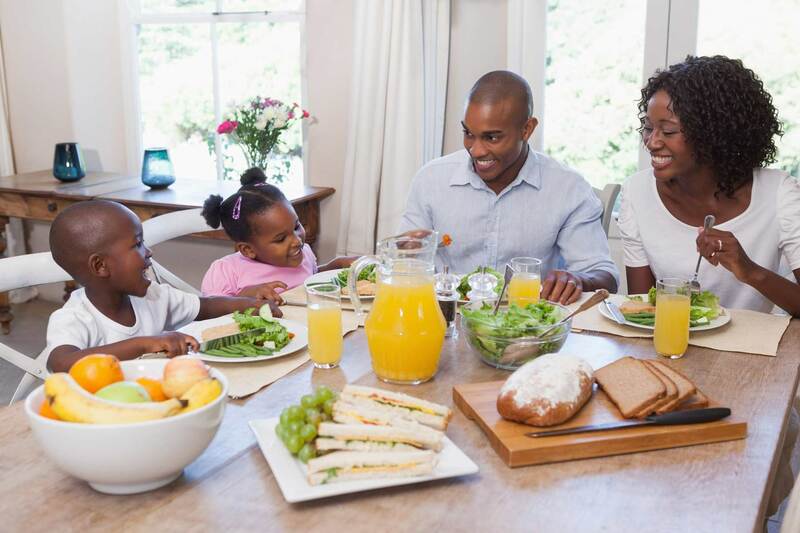 We create homes for contributing members of society: the foundation of your community. That’s why we carefully review each resident’s background before they move in. 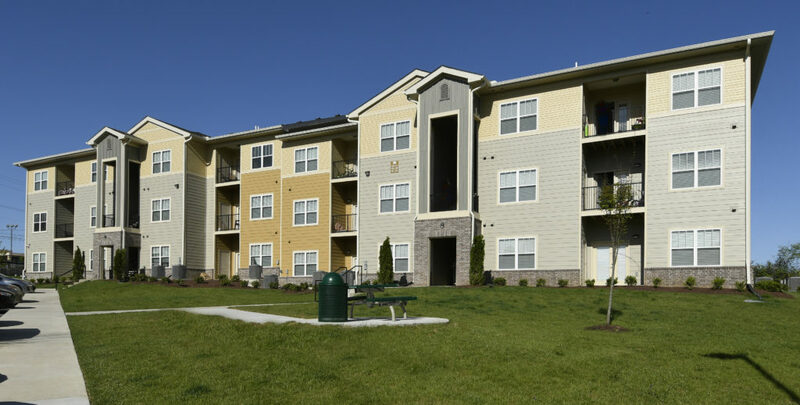 Our developments not only help individuals thrive, but communities too. Rising housing costs affect everyone. See for yourself how much the neighborhoods we’ve developed have prospered by supporting their workforce with safe and stable places to live. It’s time to debunk the myth that affordable housing is a drain on your community. There’s a lot of fear out there that bringing affordable housing into the community means higher crime and lower property values. After developing and managing over 8,000 units in more than 8 states, we can say pretty confidently that doesn’t have to be that way. In fact, by creating welcoming living spaces for lower-income families, you’re actually setting the stage for more community investment and growth. Are you part of the solution or part of the problem? We’ve busted the most common myths around affordable housing with experience and facts—take a look and you too can cut the confusion with truth. LDG's commitment to ensuring more working families have access to high quality affordable housing has helped to revitalize neighborhoods across the country. Over the years, LDG has built an experienced team that can develop innovative solutions for communities seeking to provide best in class housing options that meets the diverse needs of their residents and supports their long and short term economic development goals. LDG is a proven leader in developing high quality housing communities that provides a solid return on investment to investors, and more importantly, the communities they serve. Citibank is proud to partner and support LDG as it works towards ensuring more families have access to the high quality housing that they are proud to call home. Boost your local economy. Defeat shrinking affordability. Support those who matter most in your community. It all starts with the click of a button.